Bathroom Interior Top View Vector Illustration. Floor Plan Of.. Royalty Free Cliparts, Vectors, And Stock Illustration. Image 106024205. 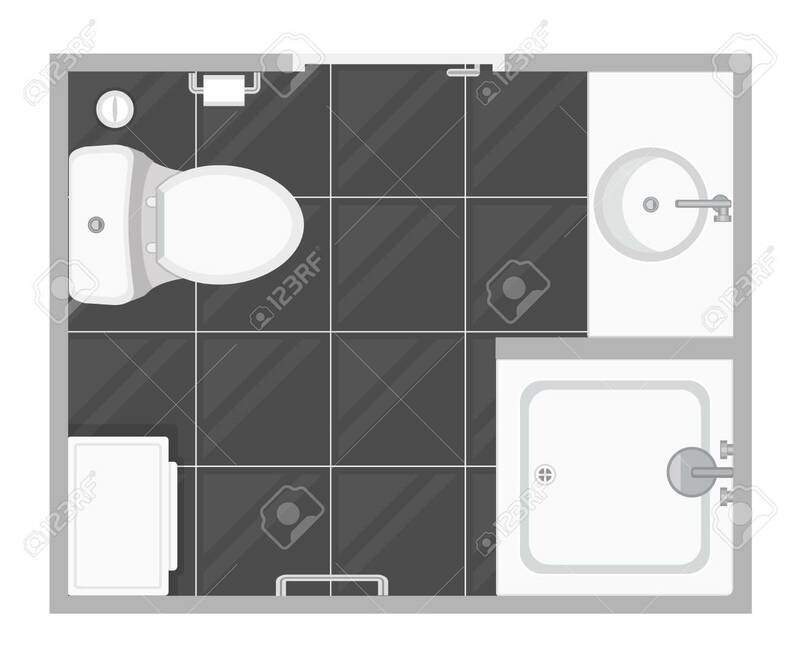 Vector - Bathroom interior top view vector illustration. Floor plan of toilet room. Flat design. Bathroom interior top view vector illustration. Floor plan of toilet room. Flat design.